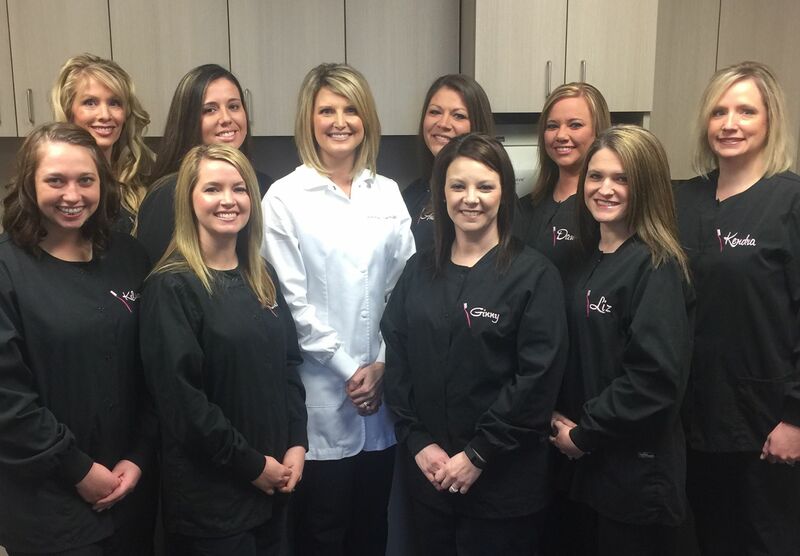 At Today's Family Dentistry, we take pride in offering the latest in Comprehensive and Cosmetic Dentistry with Care. Our Services include regular cleanings, veneers, cosmetic fillings and crowns, teeth whitening, dentures, partials and implant restoration. Additionally, we pride ourselves on the latest State-Of-The-Art equipment and Sterilization procedures. New Patients, adult and children, are certainly welcome and we personally guarantee your satisfaction ! Emergency Appointments are also available if you need immediate attention. We accept most insurance, and we are a participating provider of Delta Dental Premier, Anthem BCBS, Superior Dental Care, Dental Blue 300, Cigna Dental PPO, Dental Care Plus, and FEP Blue Dental.. Moreover, for those who qualify, No Interest & Extended Payment Plans are available. We look forward to meeting you soon !